We offer the Imperial International Official Licensed Game Room Products. You can find Furniture, Equipment and Accessories with your favorite NFL, MLB, NHL and Collegiate team logo! You can easily create the dream game room with all of your favorite teams! 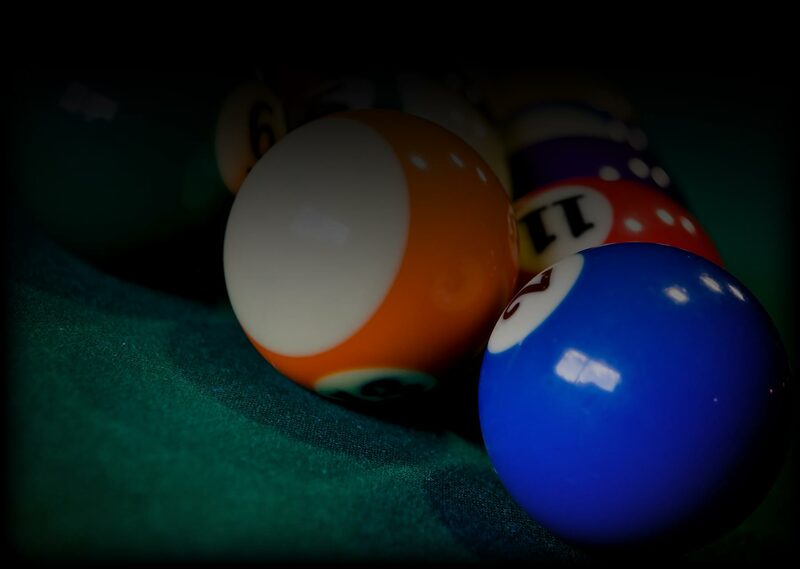 From team 8 ball sets, team logo pool tables, team logo cue and case, team logo accessories to Officially Licensed furniture and equipment like Team Foosball Tables and team logo Sofas and Recliners! Let us help you create the game room of your team!